I know we still have about 202 days until Halloween, but if they can do Christmas in July, why can’t we have Halloween in April? The Adventures of Ichabod and Mr. Toad was released in 1949. 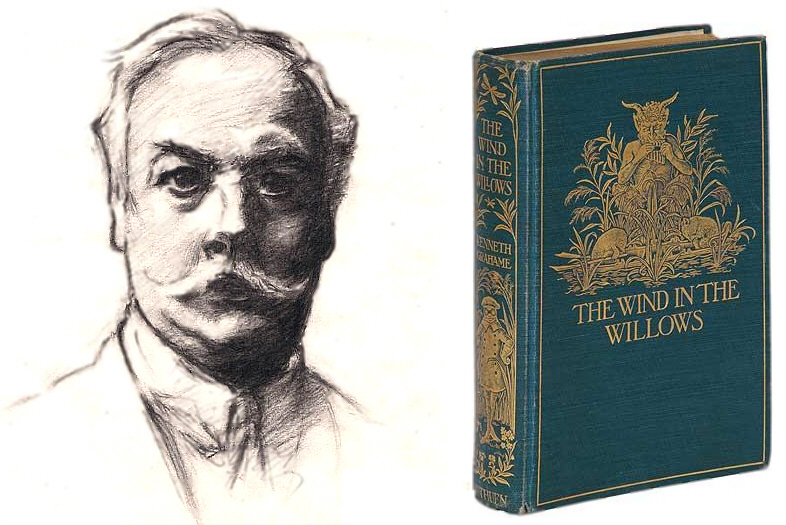 It was a packaged film, consisting of two segment films. 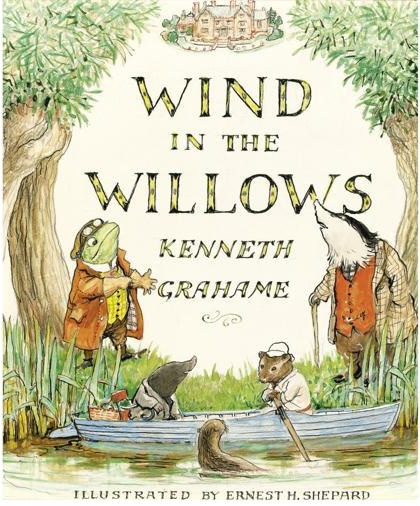 Mr. Toad was based on 1908, children’s book, The Wind and The Willows by Kenneth Grahame and Ichabod was based on the 1820 short story The Legend of Sleepy Hollow by Washington Irving. The two films were packaged together since both lead characters got themselves into sticky situations. These were the last films made during the war years when the Disney studio was short on man-power. Disney released four packaged films between 1942-1949, one of which being The Three Caballeros. 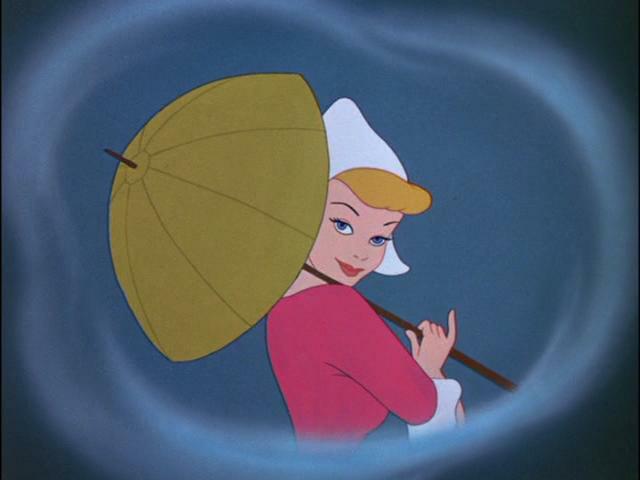 Disney’s next feature length animated film was the 1950 film, Cinderella. Ichabod is the star of The Adventures of Ichabod Crane, but is he our hero? 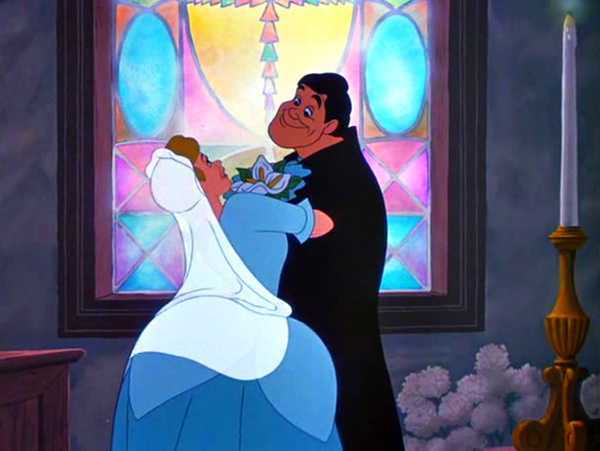 Ichabod is a schoolteacher who becomes infatuated with Miss Katrina Van Tassel, for her grace and charm…but as stated in the short, “who can resist your fathers farm.” It becomes quite obvious that Ichabod is extremely interested in her financial status. Katrina is the only child and sole heir to her father’s gold mine of a farm. 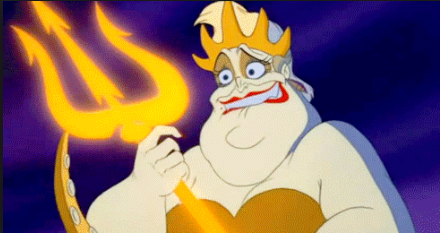 It’s strongly implied that Ichabod is only after Katrina for her money and good looks. 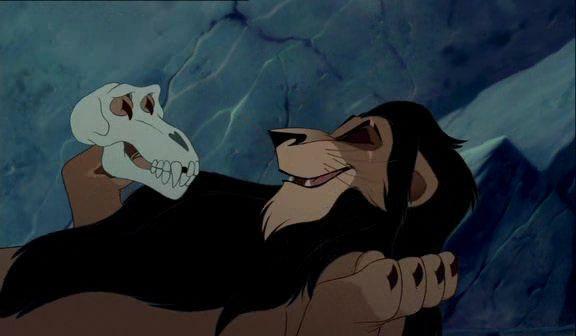 Even the narrator states, “Now, rumors persisted that Ichabod was still alive, married to a wealthy widow in a distant county.” A strong theme throughout Disney films are villains who are consumed with power and motivated by greed, villains such as Scar, Ursula and Jafar. 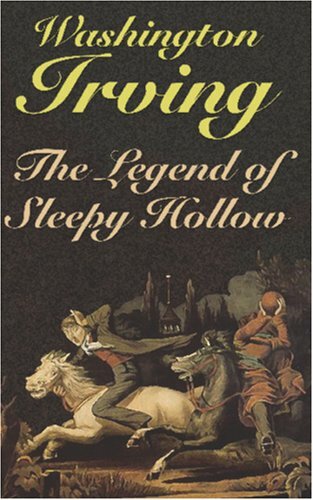 In the original short story, Ichabod Crane is described as “tall, but exceedingly lank, with narrow shoulders, long arms and legs […] His head was small […] and a long snipe nose”. 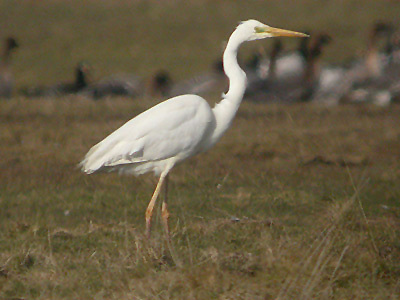 His appearance is similar to that of a crane. 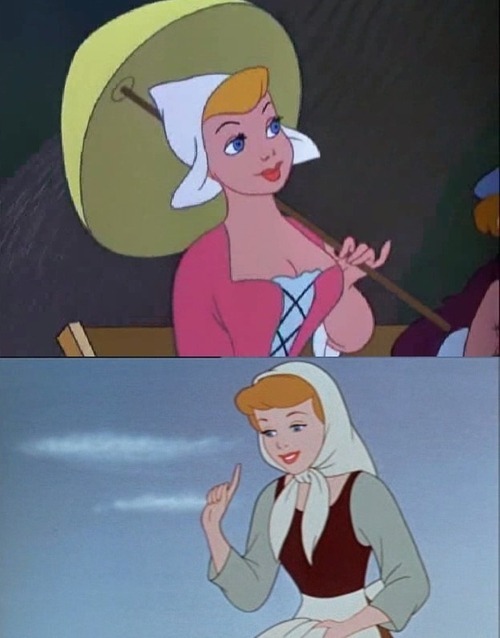 While we’re talking about character descriptions, some fans have noted that Katrina looks very similar to Cinderella. 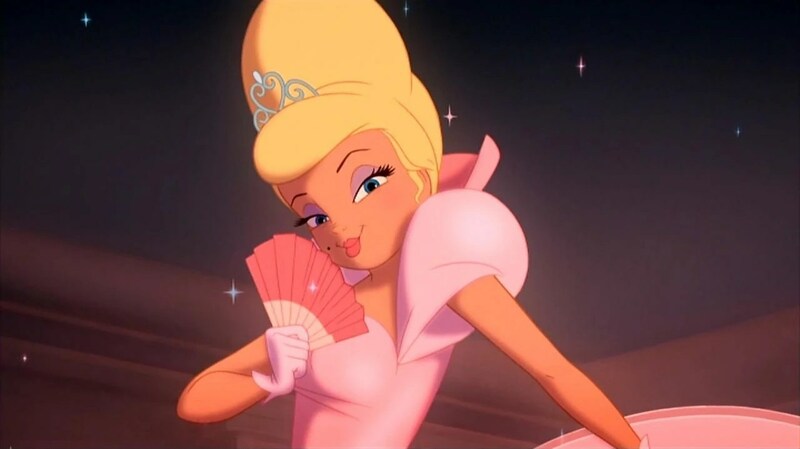 While others compare her, and especially her personality to Charlotte La Bouff from The Princess and the Frog (2009). Since both women are blondes who prefer pink, are wealthy only children and have many admirers. And to have a Happy Halloween-uh, I mean a very Happy Monday. There are two major Disney shorts IMO, and The Legend of Sleepy Hollow is one (Pecos Bill is the other). It’s just a shame that very few people nowadays know about these. I completely agree. Did you ever watch House of Mouse? I felt that was such a missed opportunity. They should have showed original cartoons instead of making new ones for the show. I don’t consider Brom, good and Ichabod, evil, nor do I consider the reverse. I think its just a conflict between men both with their flaws and good qualities.